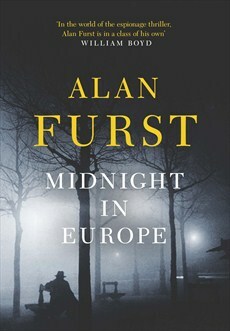 This is the first novel by Alan Furst I have read, picked up at random in an airport bookshop. I will read many more. If you like books, check out the book reviews at my website. This entry was posted in Books about Spain and tagged Andalucia, books, living abroad, Sandra Danby, Spain, Spanish Civil War on August 24, 2014 by sandradan1. Sounds good, and the extract link looked interesting too.